How can I create a transparent background? Well the Question read on Top. I loaded already a transparent gif as background picture but it didn't help. what to do or is it impossible? 1. 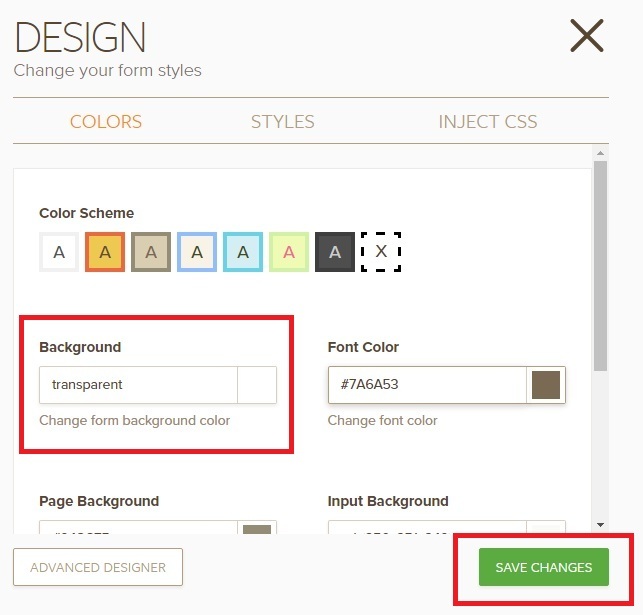 Click to the "Designer" icon in Form builder. 3. Click on the Save changes.